Most probably, you will want to add a contact section to your website pages. 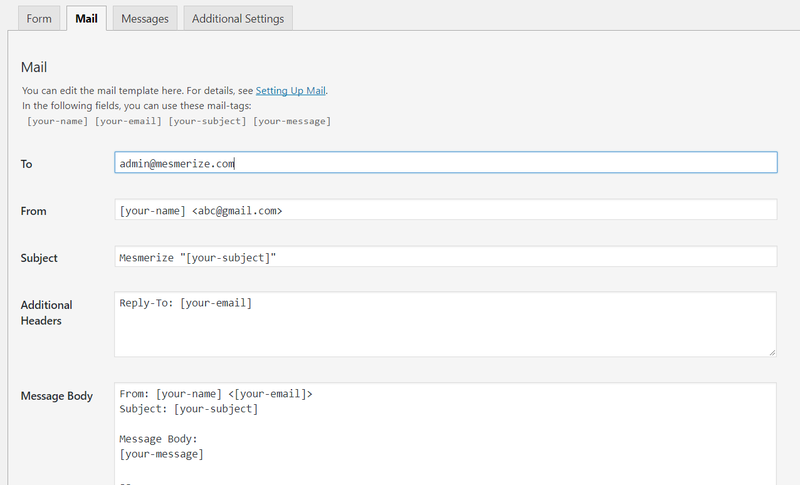 Mesmerize recommends using the Contact Form 7 plugin for adding contact forms on the website. 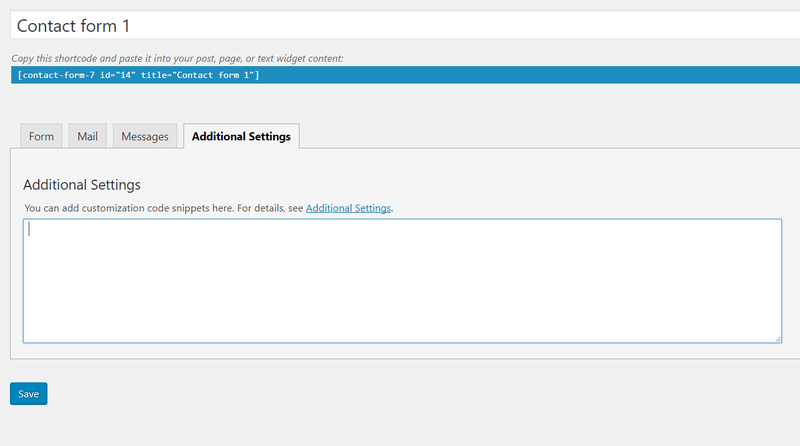 In the WordPress Admin dashboard, go to Mesmerize Info -> Contact Form 7 -> Install. After the installation, click Activate plugin. Next, go to Contact -> Contact Forms. Save the shortcode [contact-form-7 id=”14″ title=”Contact form 1″], as you will need it later. Let’s start editing the contact form. Click on Edit Contact form 1. 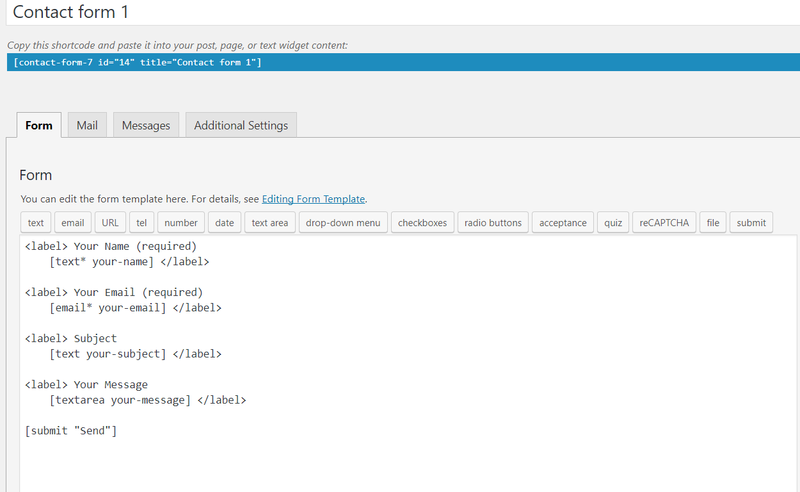 Edit the fields you will include in your contact form, and their labels. It is recommended that you use a professional recipient email address and avoid the @gmail.com or @yahoo.com formats. 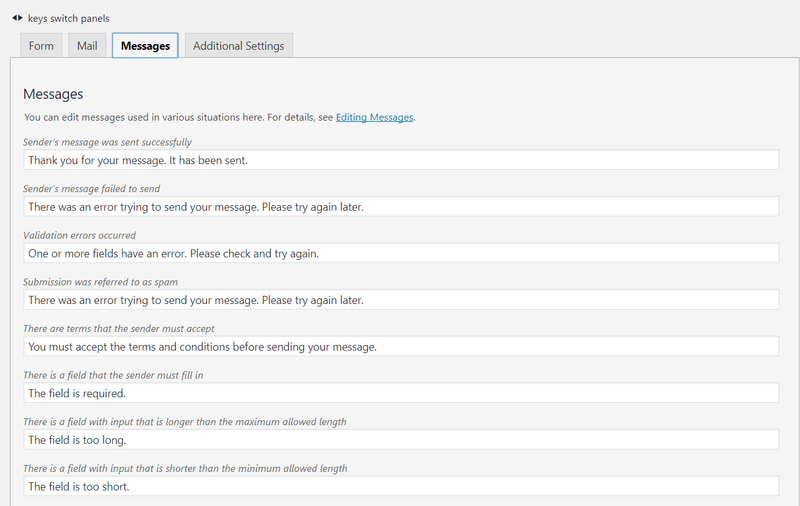 In case you reply to a message, this email address will be shown to the users. When you’re done, click Save contact form. Let’s get back to the customizer. In the Page Content section, add a Contact section. 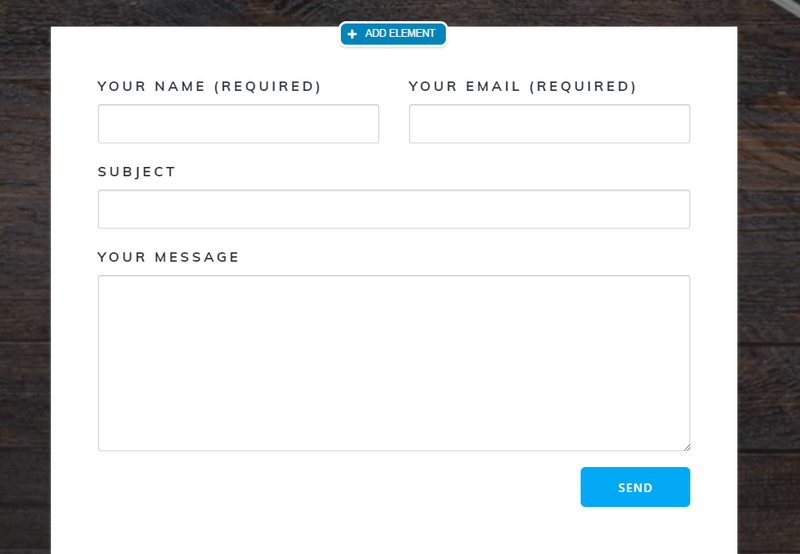 In the white area, where you see the message “Contact form will be displayed here…”, click on the pencil icon and a pop-up will appear, prompting you to insert a 3rd Party Form Shortcode. Customize further on and write your own title and text for this contact section. You can rewrite the text directly in the customizer preview. The last step is to check if the contact form is working properly. Publish the changes, fill in the form and test how it functions.